At DHOB The School, you will learn barbering skills and use your creativity to become a confident beauty professional. 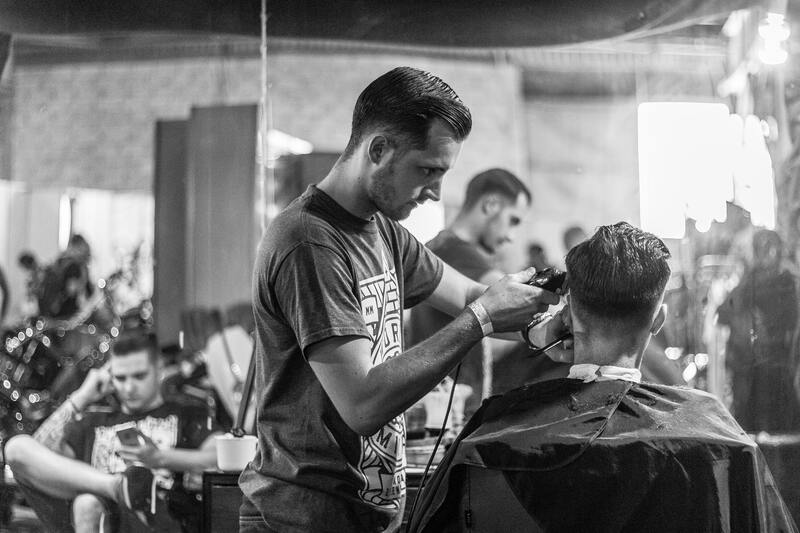 Your barbering education will include basic and advanced hairdressing techniques, nail care, skin care, client and retail skills as well as how to create a resume and portfolio necessary to brand yourself in today’s digital world. Your 1500-clock hour Barber program at DHOB The School is split into four phases that will help you see, think, create and adapt as a beauty professional.